The long-awaited return of our collaboration with Four Pillars Gin! On Friday February 22nd, we’ll be hosting Cam McKenzie, Four Pillars’ co-founder and distiller, for a marvellous masterclass on all things gin. 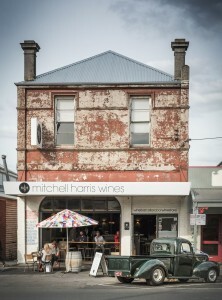 The evening kicks off at 6pm sharp, and will feature a wander through the Four Pillars Gin range along with some matched Mitchell Harris morsels. There will also be some great gin specialty mixed drinks to keep the tastebuds tantalised. Numbers strictly limited (and likely to go quick!) – book now!